Build on your lot - it will be designed the way you live and the way you like when you build with Collins Homes & Renovations. Collins Homes & Renovations is a Build On Your Lot custom builder that Nova Scotian’s trust. Build On Your Lot means you find the perfect piece of land and we’ll build a beautiful home on it. Whether it’s the amazing views, great school district or local charm, you deserve to live where you want. Our team is ready to work on the ground you choose in the Halifax area. We encourage you to bring us your home ideas or to get inspired from our large library of house plans. 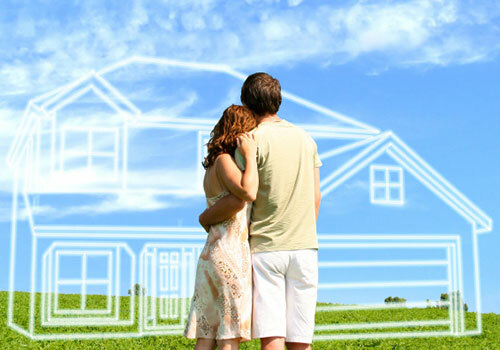 With Collins Homes & Renovations, you get the home you want, the way you want, built on your land from the ground up. Please see our house plans for inspiration or to use for your dream home. Not a property owner? Don’t have a house plan? No problem. Let us be your guide to finding land and house plans that work for you and your family. Our experts are here to guide you through the process. Contact us today.